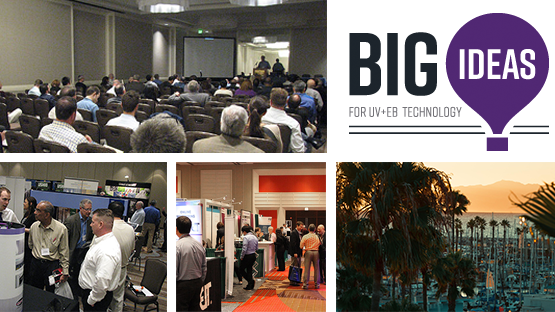 The BIG IDEAS for UV+EB Technology Conference is set for March 19 and 20, 2019, at the Crowne Plaza in Redondo Beach, California. 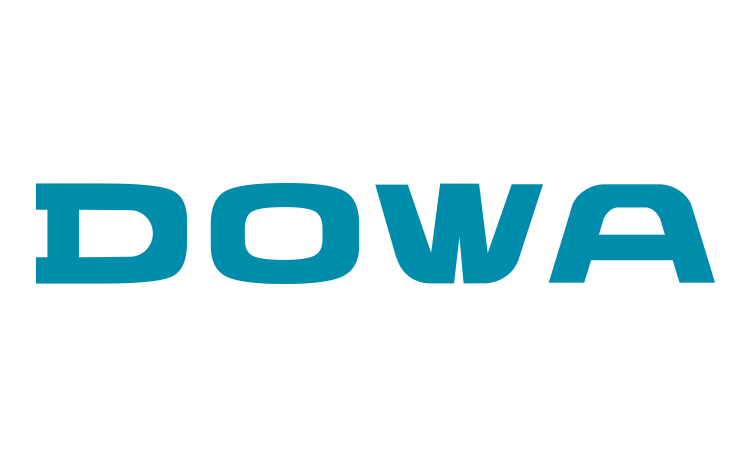 This event focuses on the BIG IDEAS in the global space for UV+EB technology and will include 3D printing, additive manufacturing, UV LED, printing, automotive, data-driven materials and more. The BIG IDEAS conference offers the industry a forum to discuss the future of UV and EB technologies while learning more about the applications and science that will enable developments two years, five years and ten years down the road.